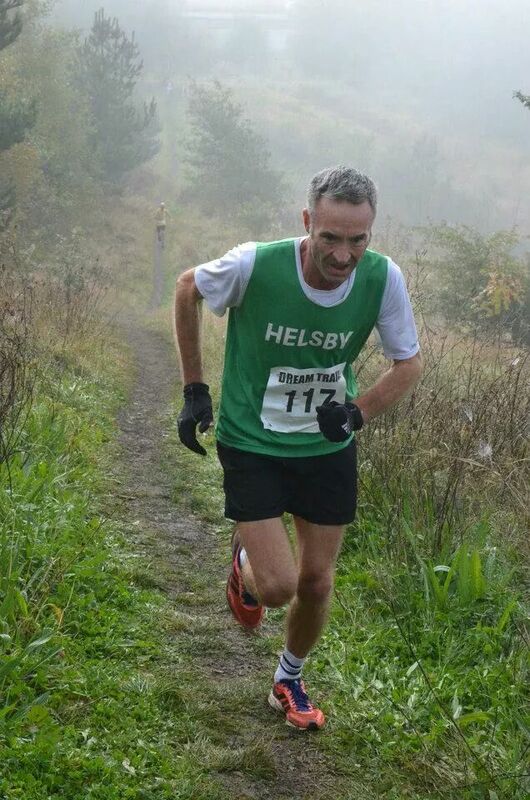 Saturday saw the 81st parkrun at Delamere with 9 Helsby runners out. Congratulations to Ed for first Helsby male home, and Jenny Illidge for first Helsby female, 2nd female overall and a new PB! Also well done to Jim Jones and Shan who set PB’s on the day. Well done guys. 18 Jim JONES 20:46 VM45-49 70.47 % M 17 Helsby RC New PB! 21 Jenny ILLIDGE 20:52 SW20-24 70.93 % F 2 Helsby RC New PB! 98 Shan MCCARTHY 26:25 VW40-44 59.56 % F 18 Helsby RC New PB! Over in Warrington Joanne Lacking was the sole Helsby runner and had a great run to secure 2nd female and 20th overall. Well done Jo! And John Thompson was our sole representative in Wythenshawe with a solid run for 87th place. Well done Jim for doing the double! Also on Sunday was the Flintshire 10k with Gaz O’Connor out for Helsby and having a solid run after a recent injury. 42:10 saw him first home for Helsby and 2nd in his age category. Well done Gaz! And last, but not least, Sunday saw another race and another win for Colin “The Machine” Bishop at the Dream 5 mile Trail Race in St Helens. Fabulous running once again from Colin saw him fend off some tough opposition to secure 1st place on a tough and hilly course. In the end it was a convincing win and he was over half a minute in front of 2nd place! Be sure to congratulate Colin on his achievement when you see him next. Please remember it is a 6:30pm start time and please bring a head torch if you have one, although not essential. I’ve not heard about any other races so if I have missed any results, please let me know col808@hotmail.com. Adair is back on blogging duties next week so please make sure any reports or results you have are sent to him.